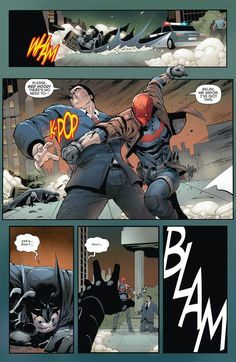 It's like Batman always taught me: "You can't always be the fastest or the strongest. 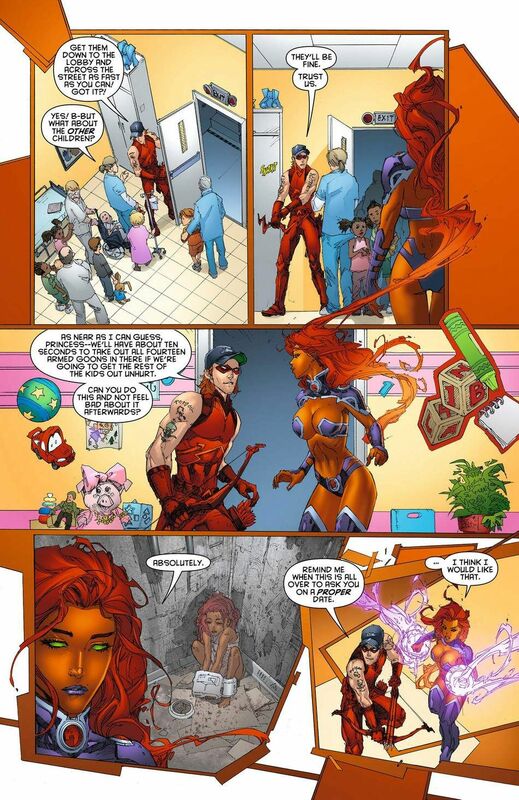 But you can always be the most prepared. 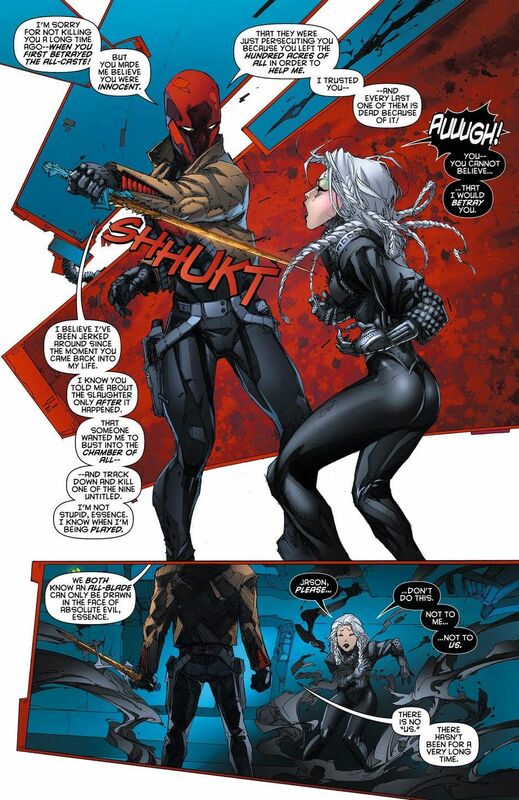 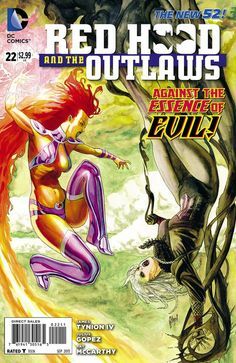 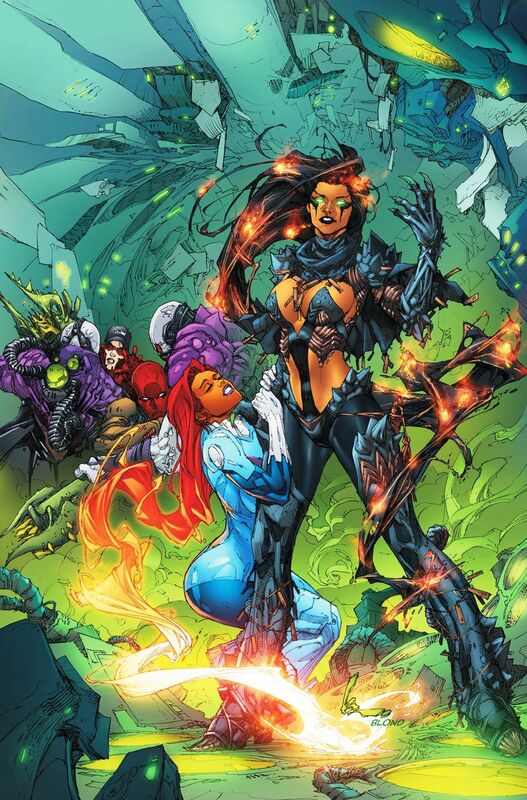 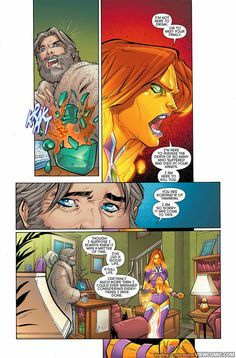 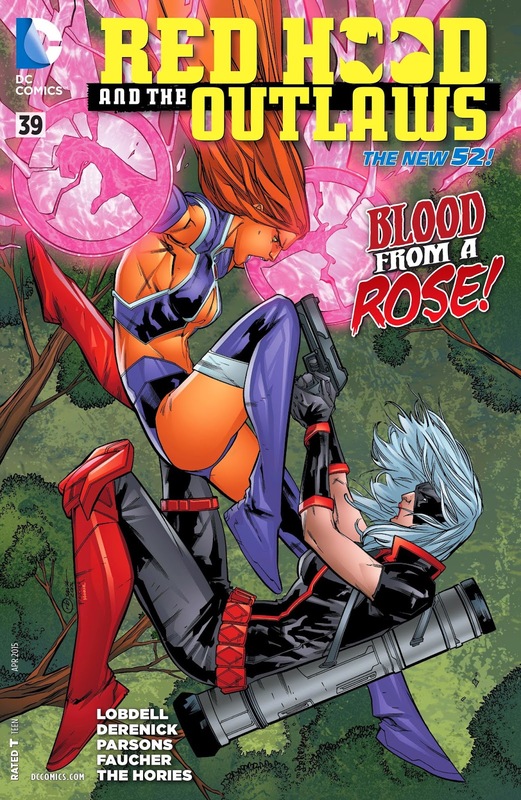 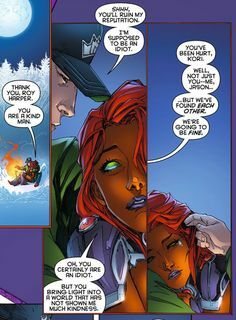 Starfire and Blackfire in Red Hood and the Outlaws. 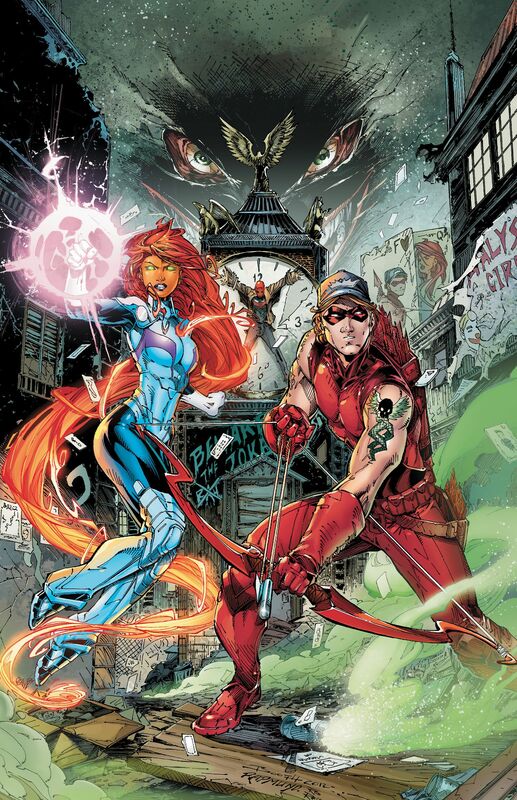 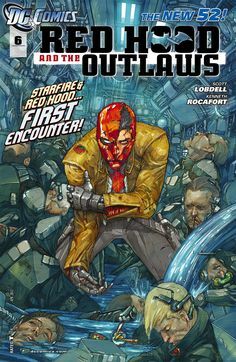 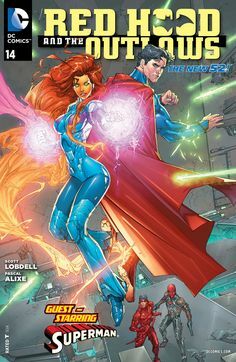 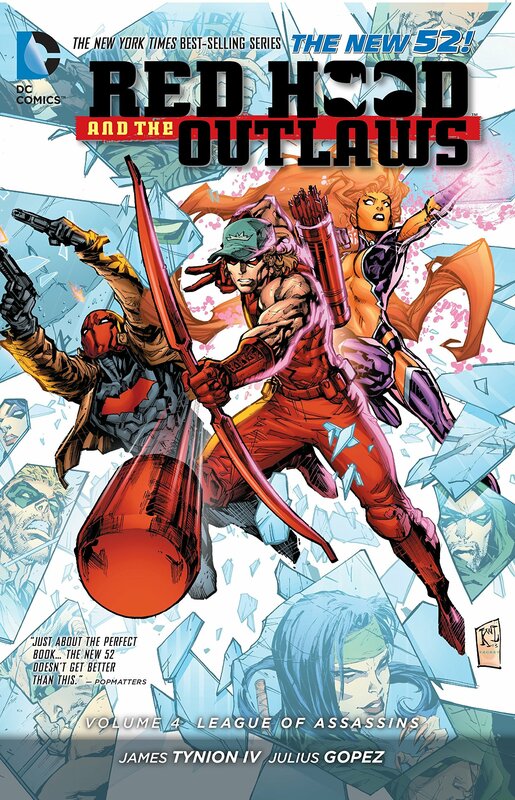 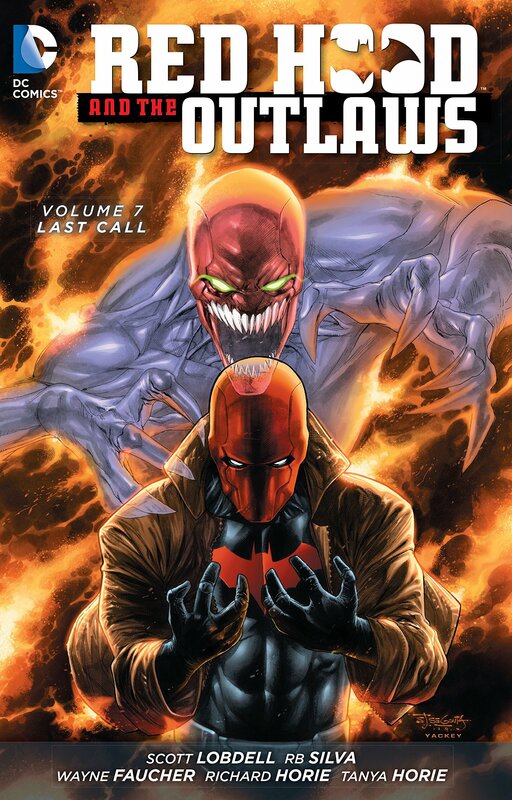 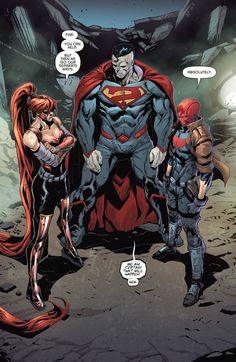 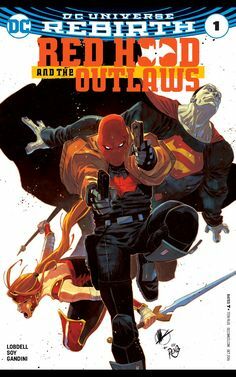 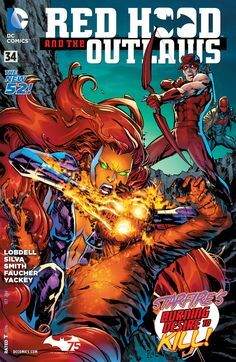 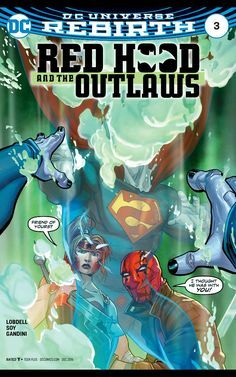 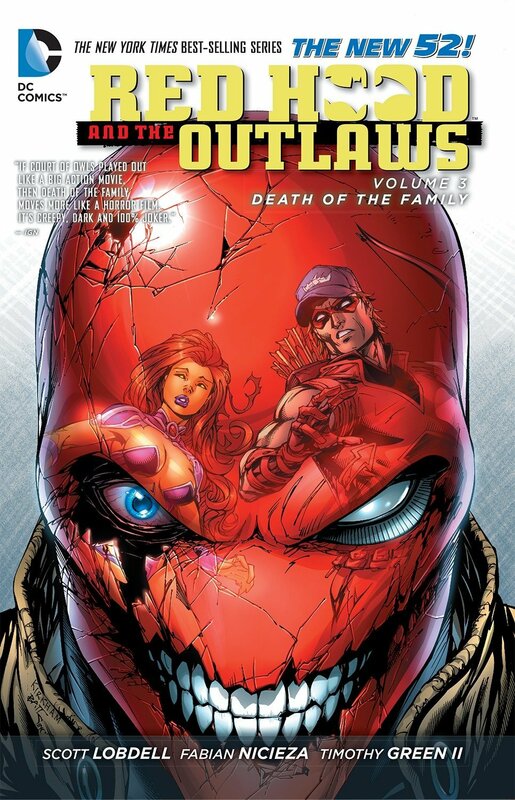 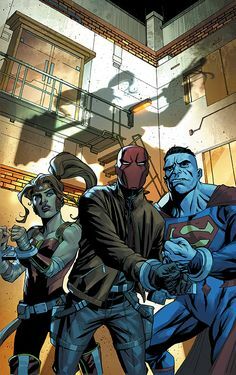 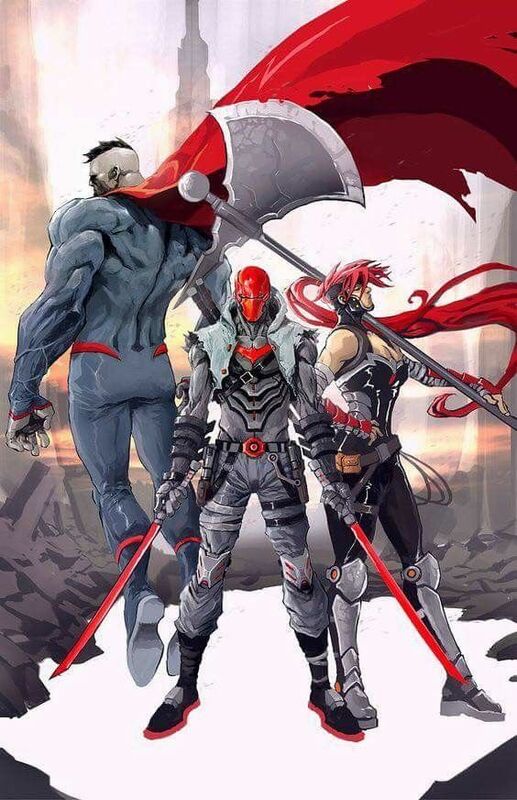 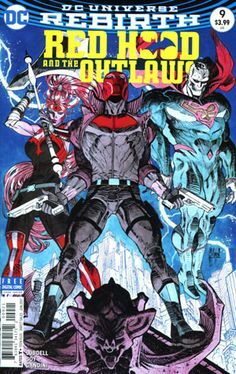 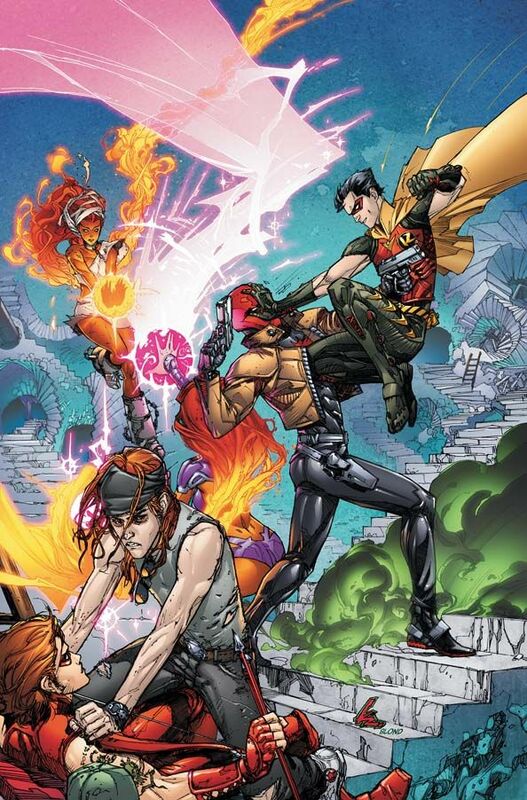 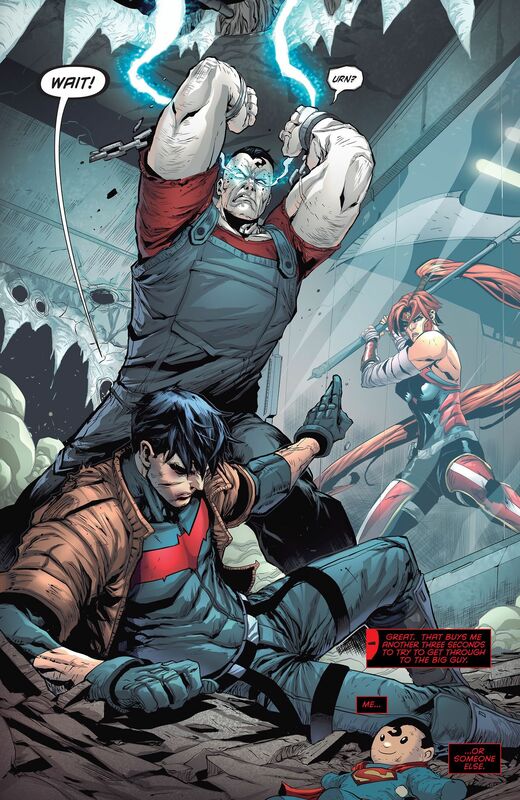 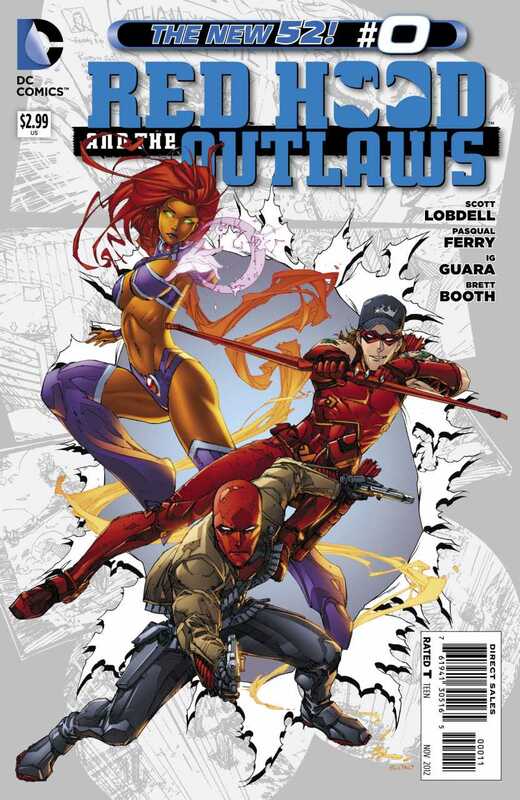 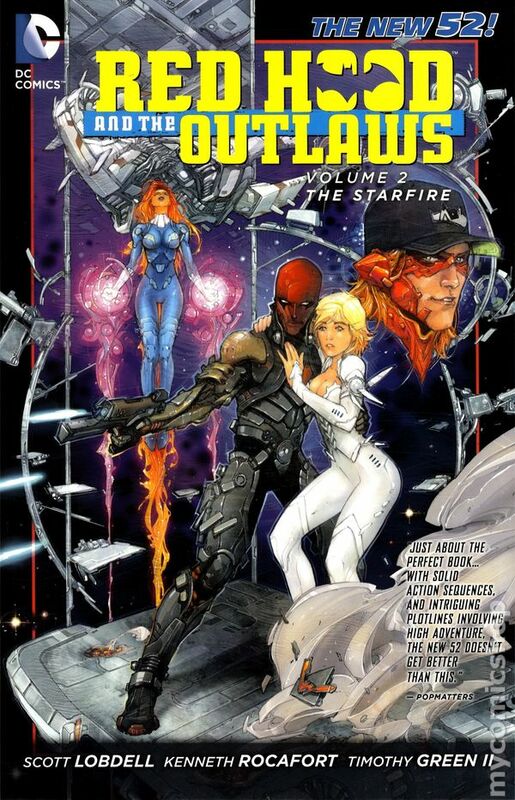 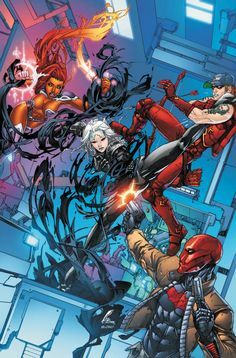 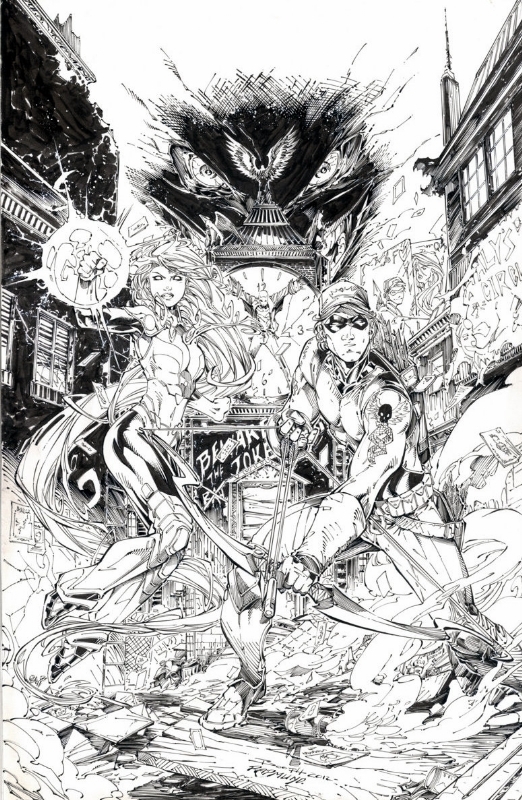 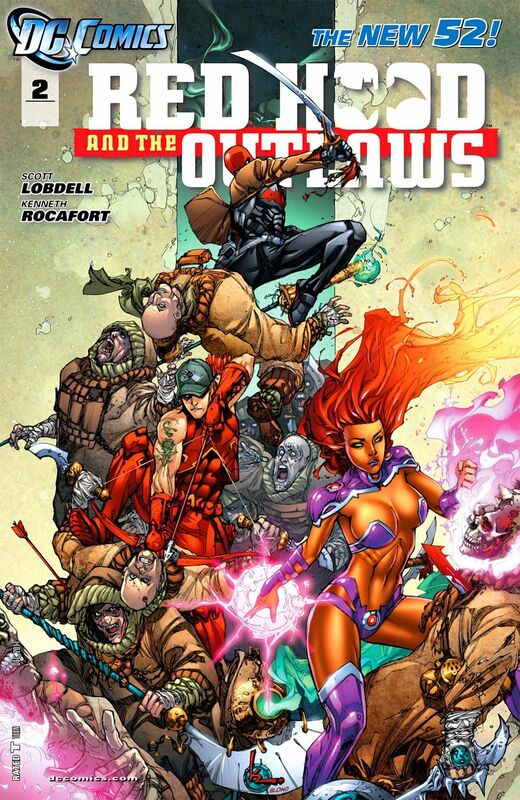 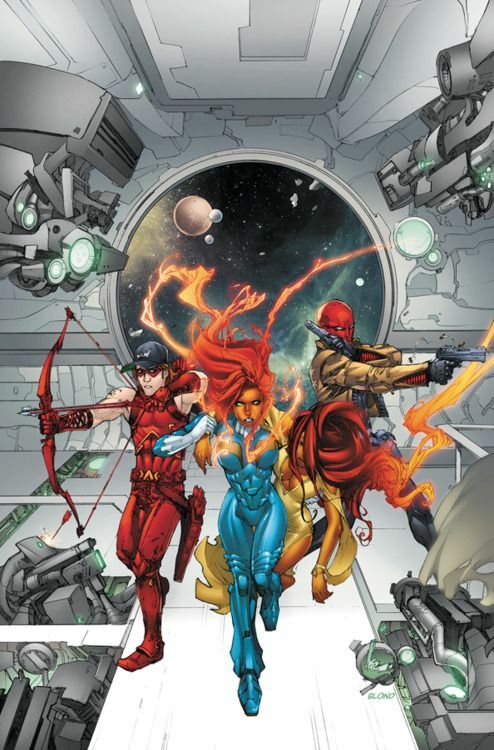 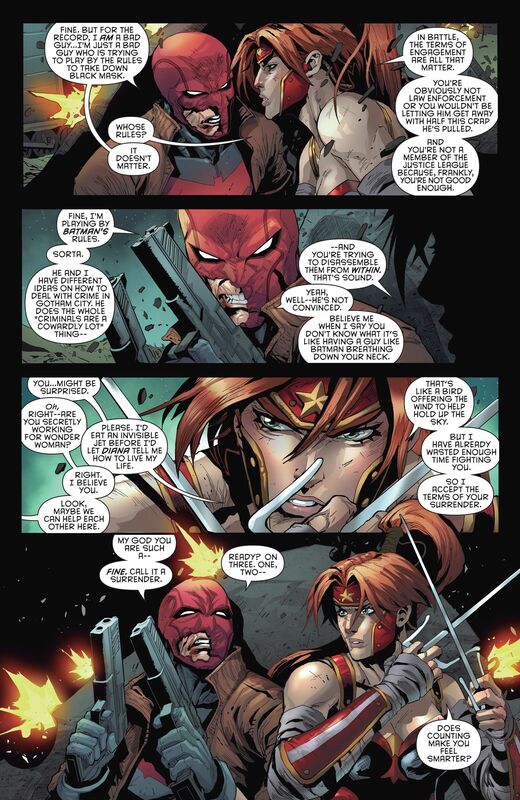 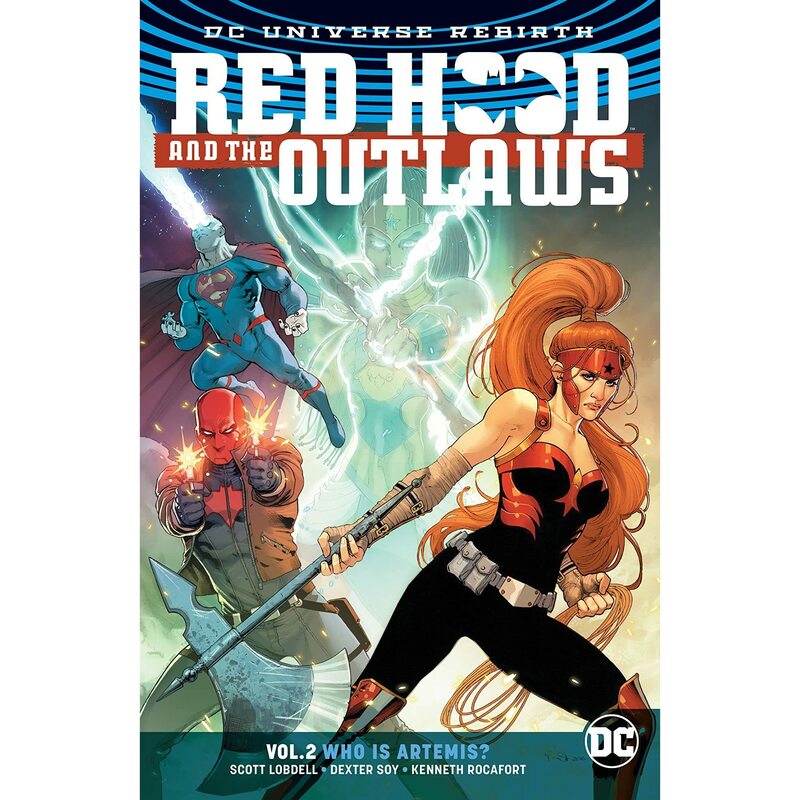 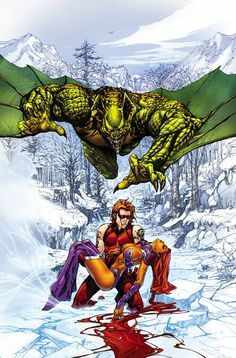 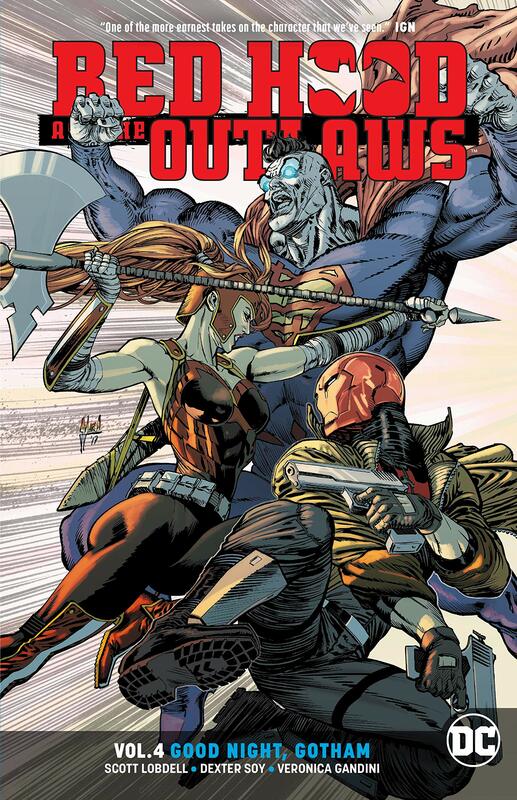 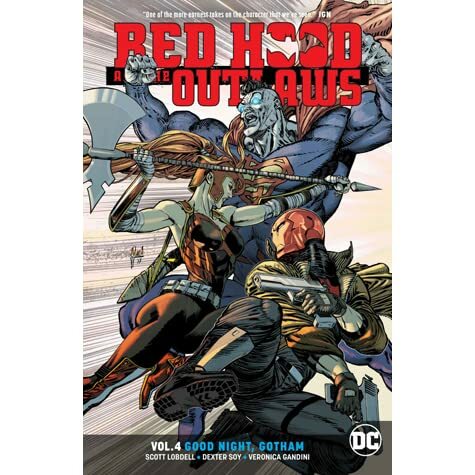 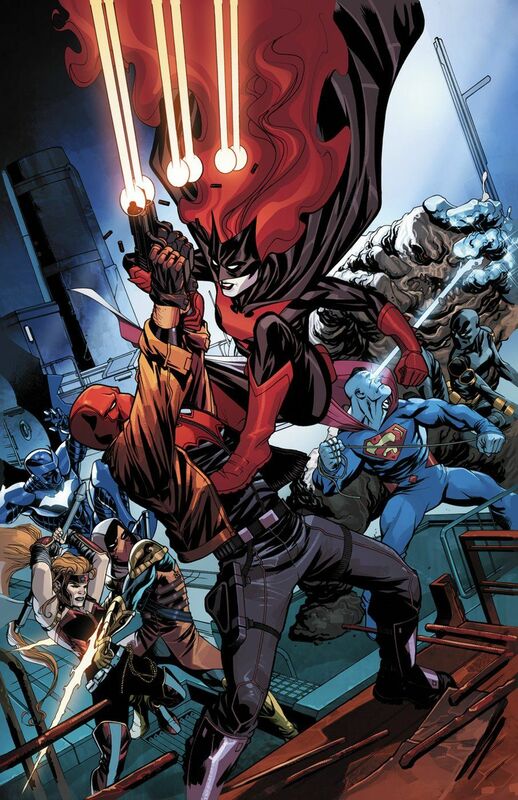 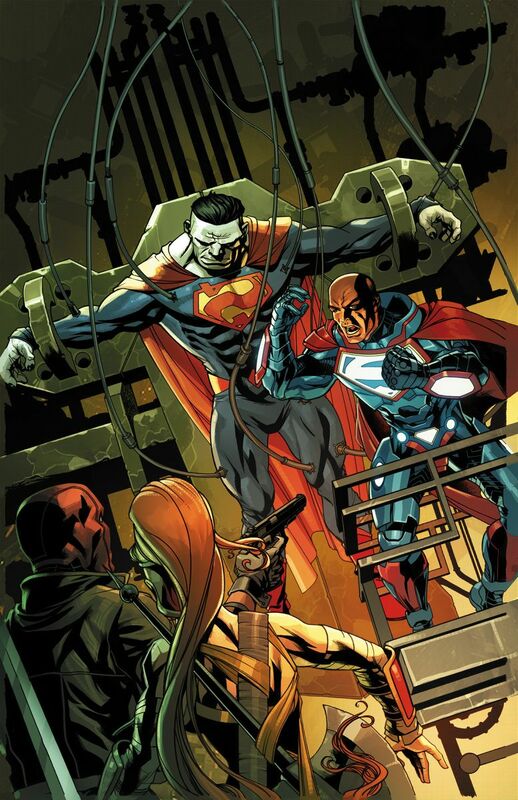 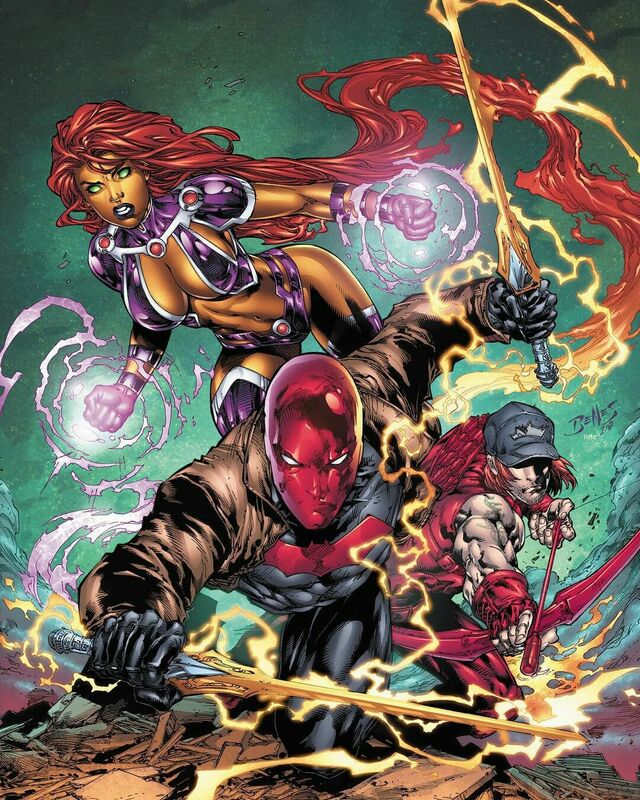 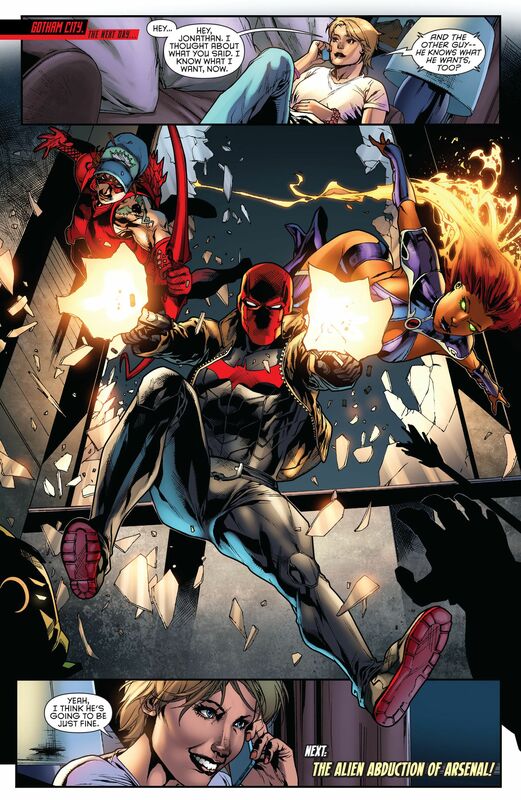 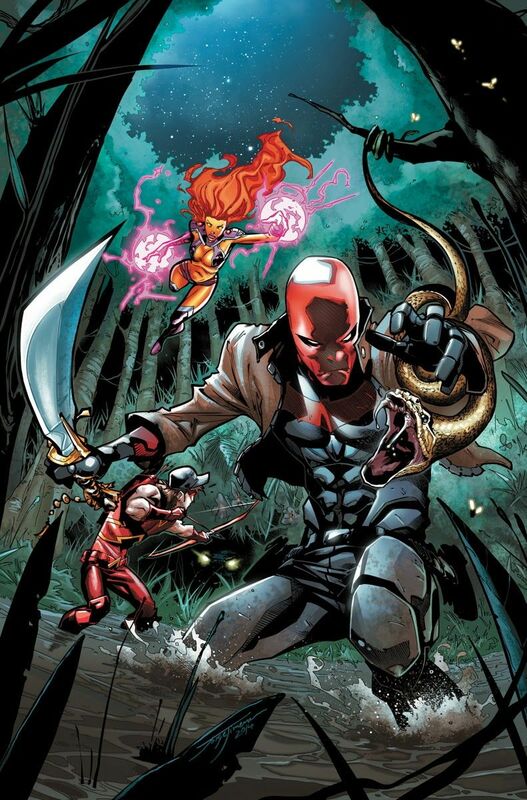 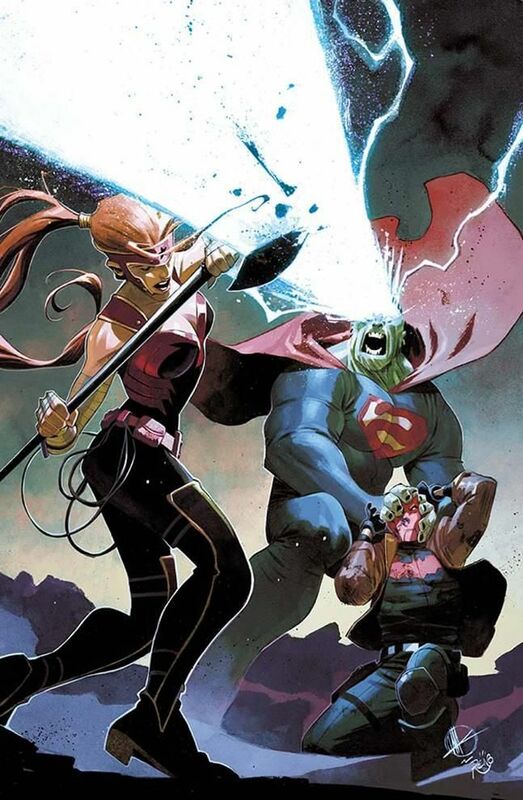 Red Hood and the Outlaws alternate cover - depicting Jason, Roy and Kori's inner demons. 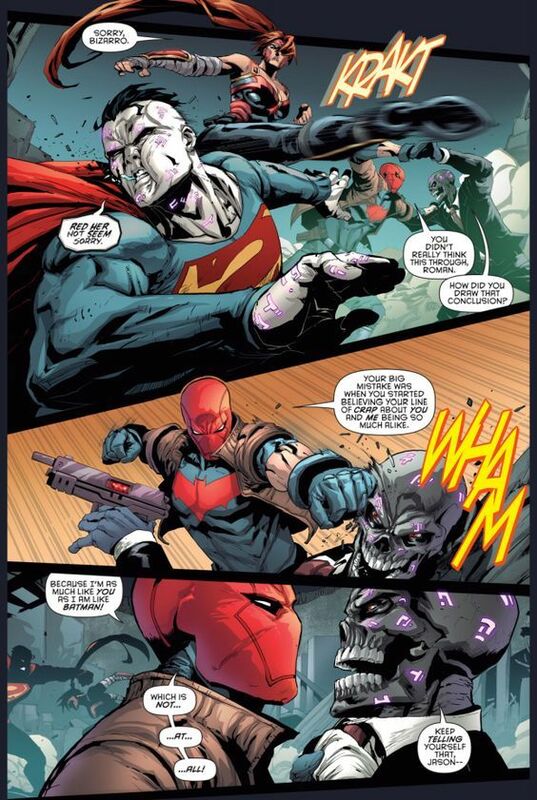 Black Mask controls his very own rampaging Bizarro to fight Red Hood in RED HOOD AND THE OUTLAWS #5, out now! 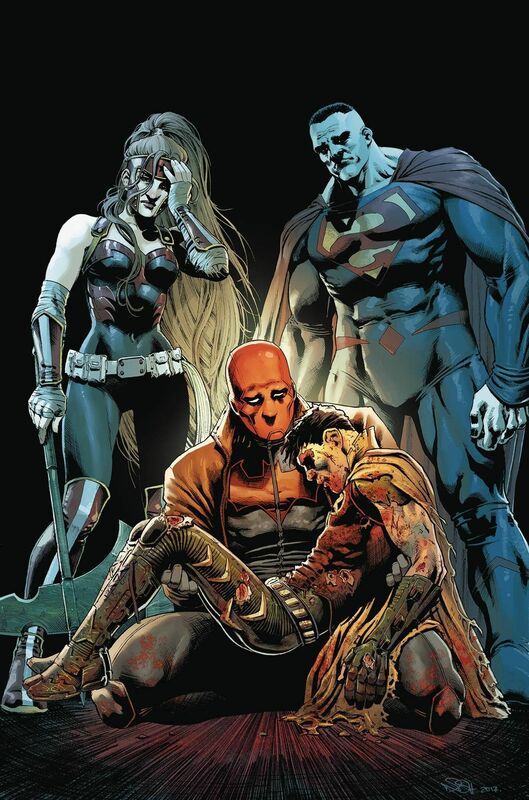 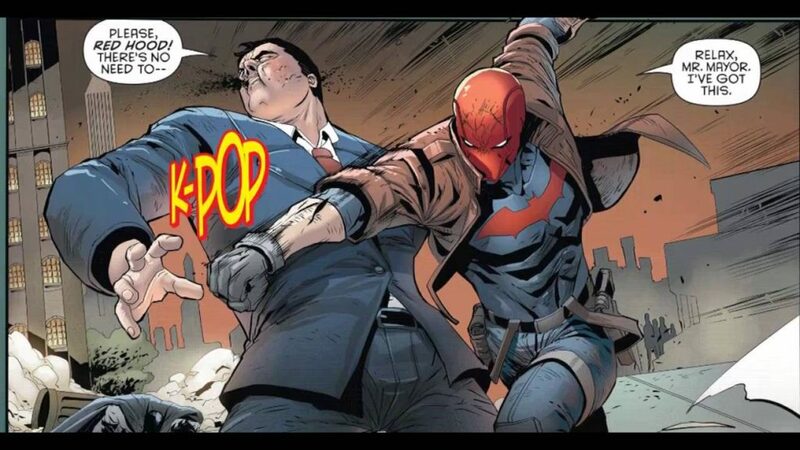 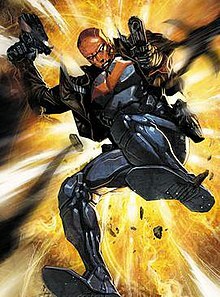 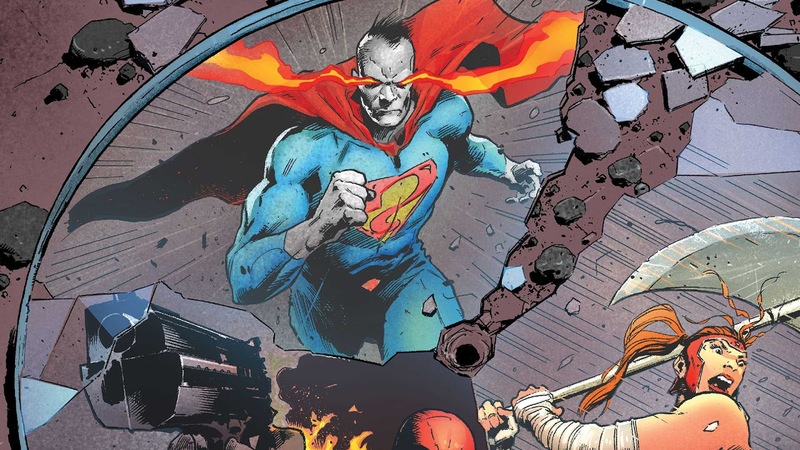 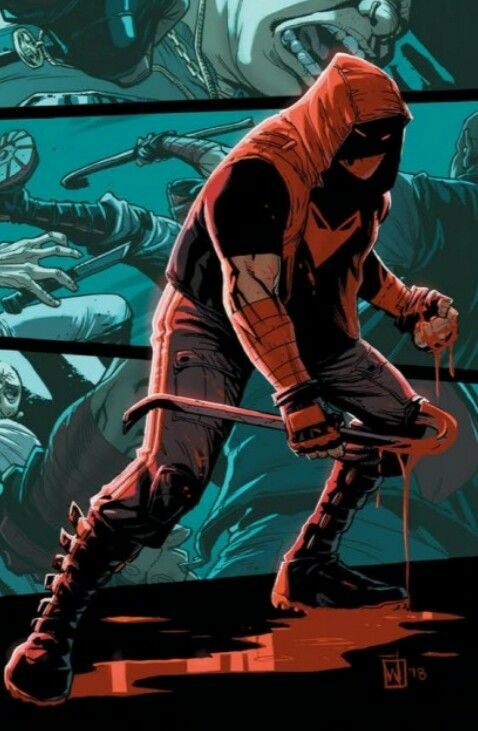 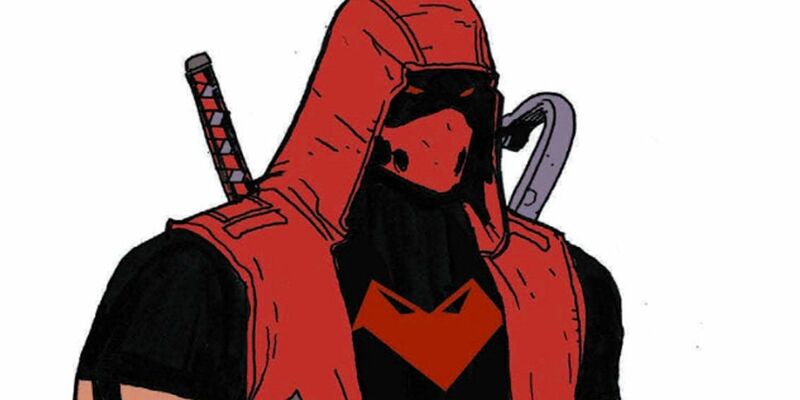 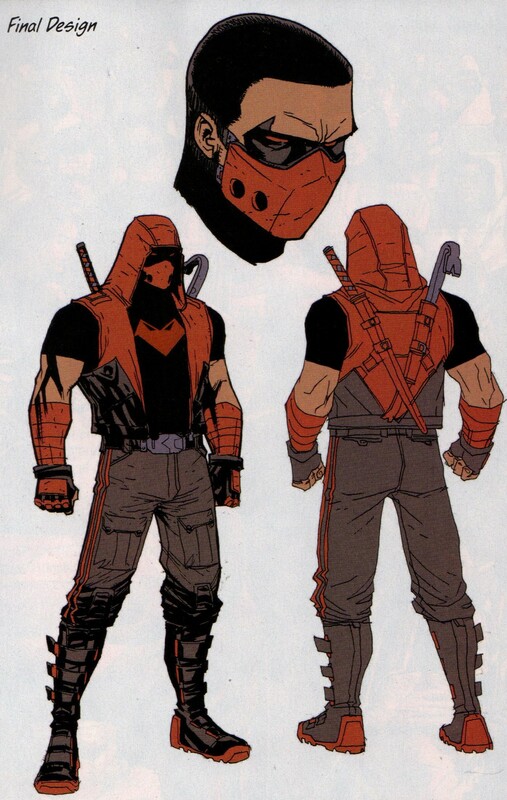 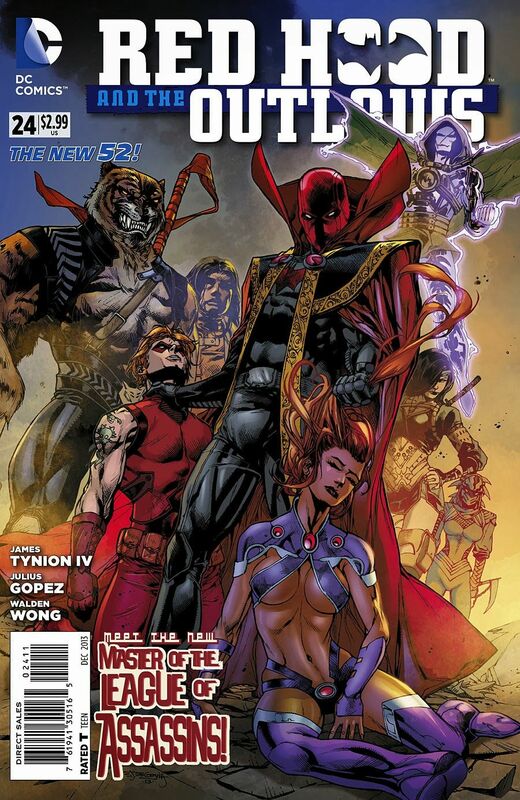 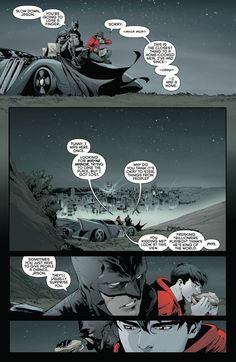 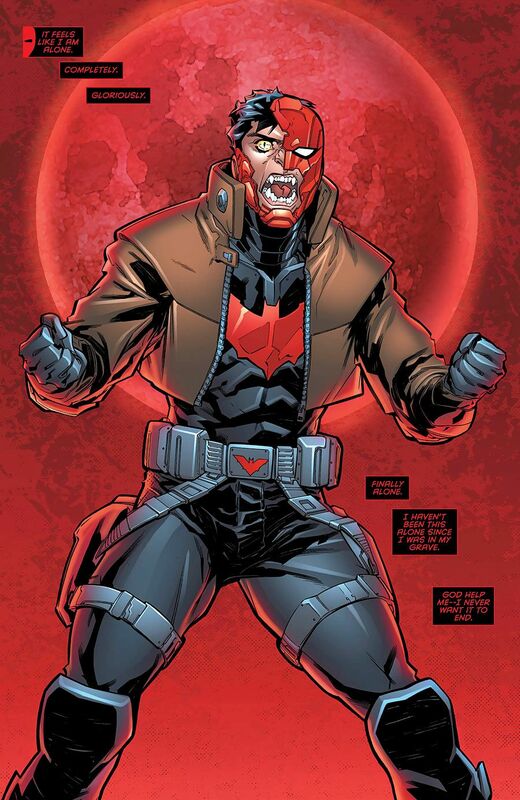 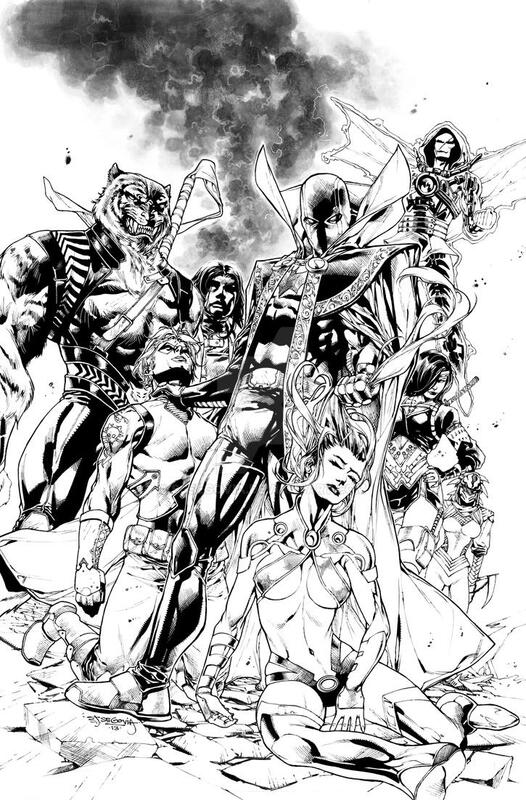 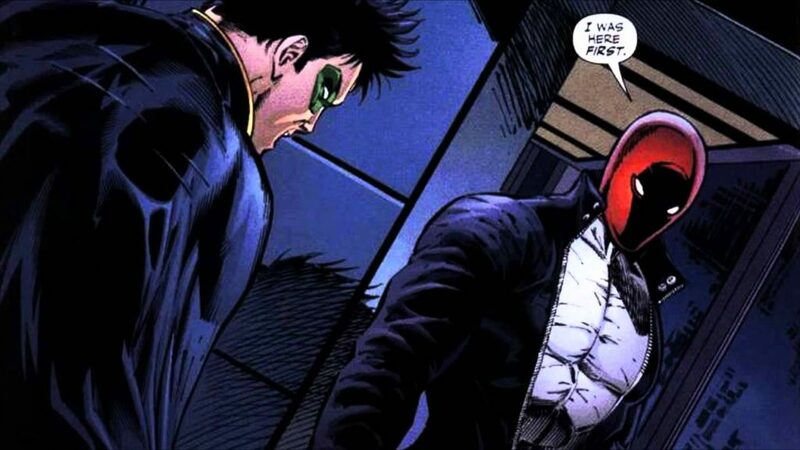 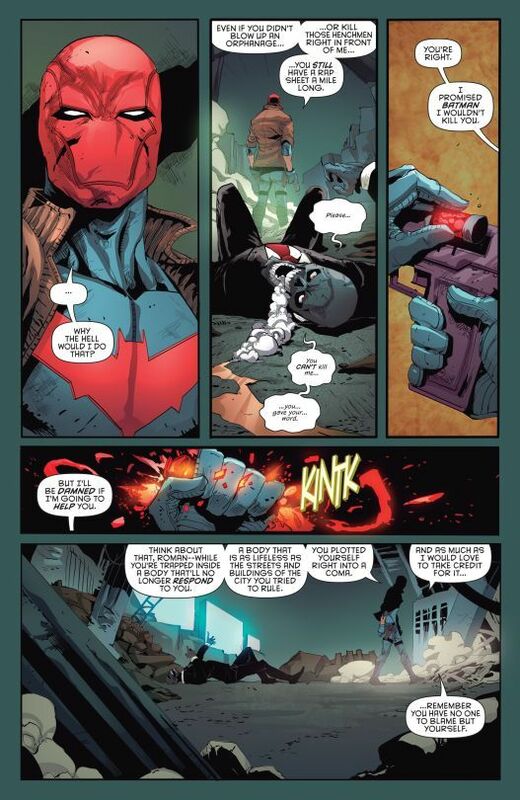 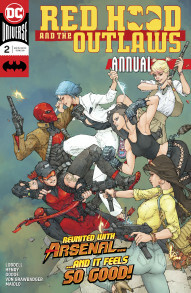 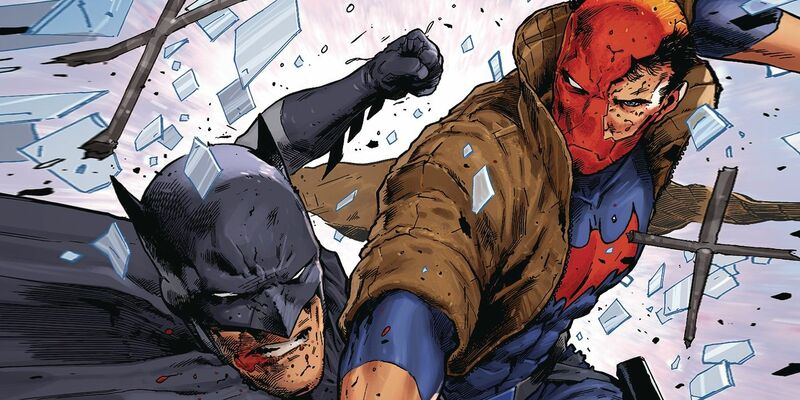 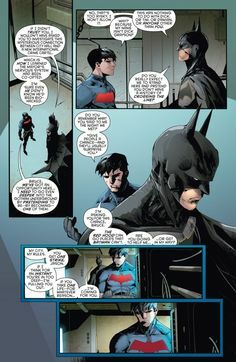 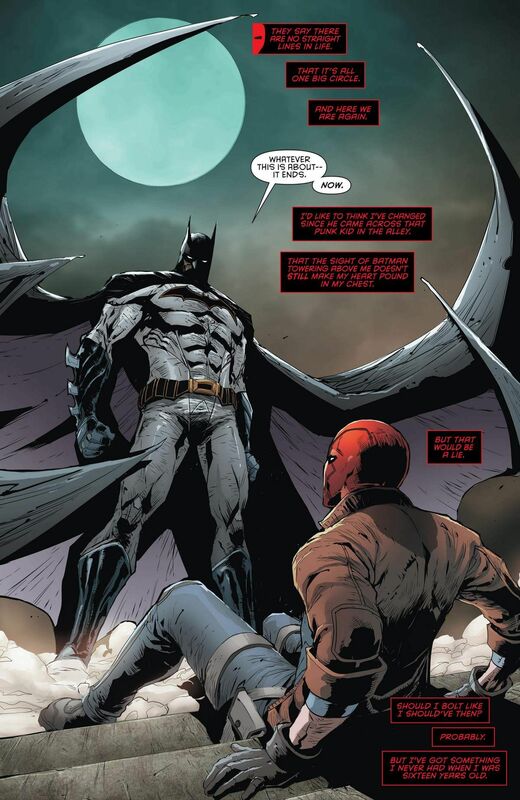 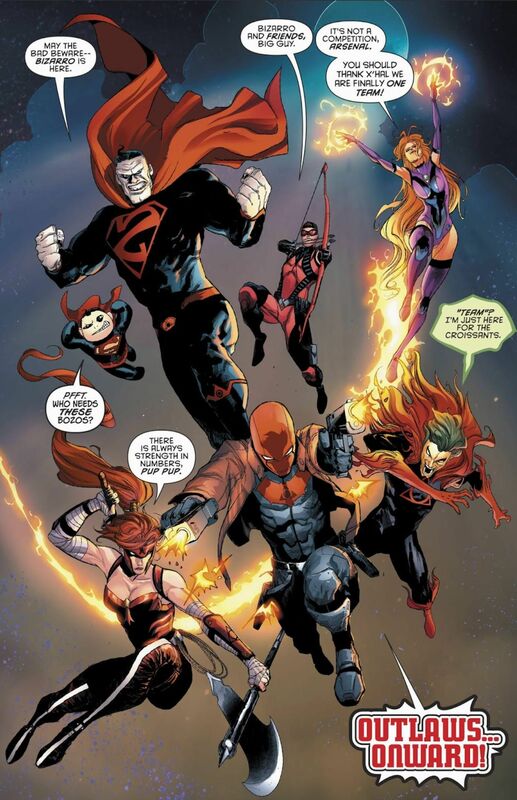 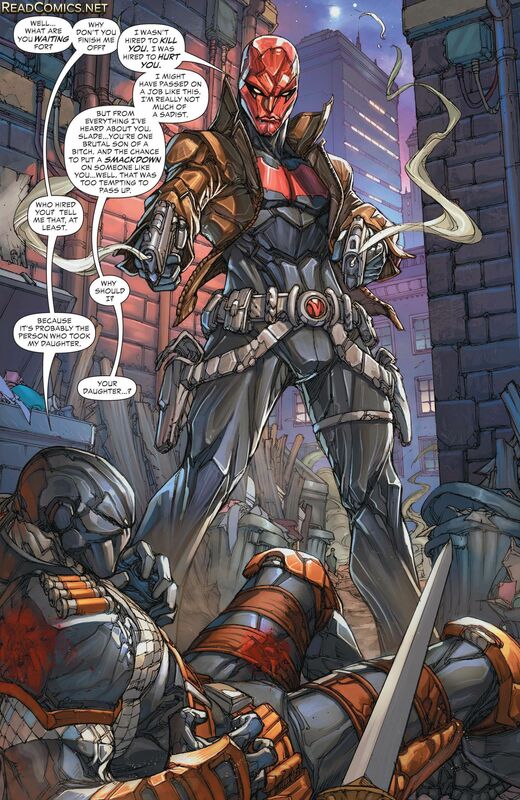 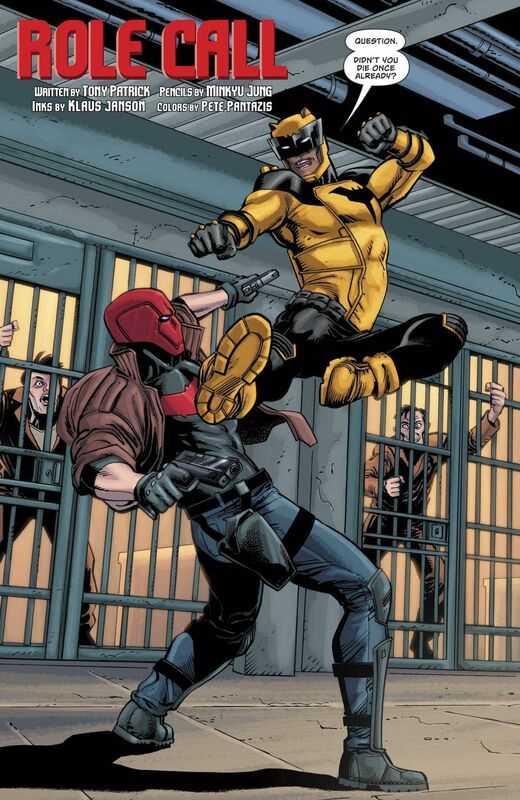 Real talk, Bat-fans, do you guys really like the New 52 direction for Jason Todd? 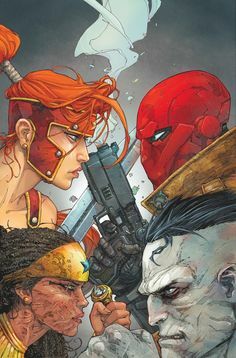 I really want to hear your thoughts in the comments below. 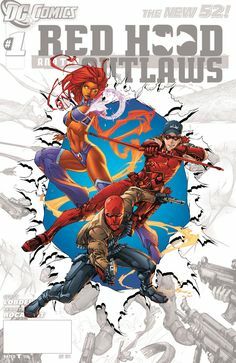 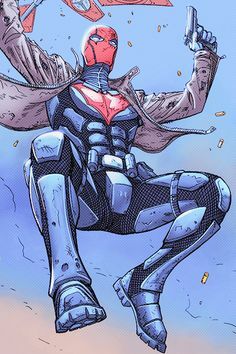 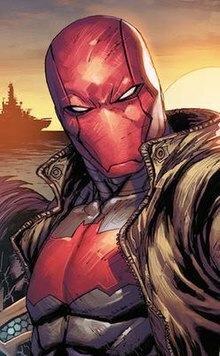 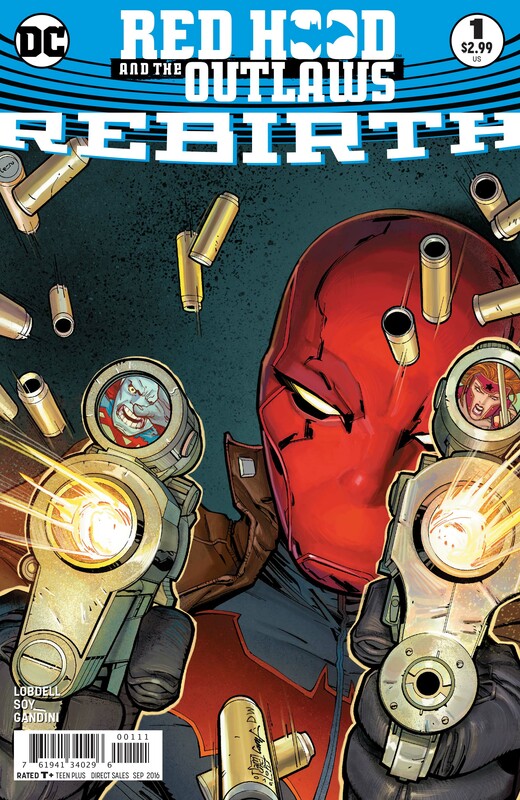 Red Hood and the Outlaws: Rebirth #1 is now on sale. 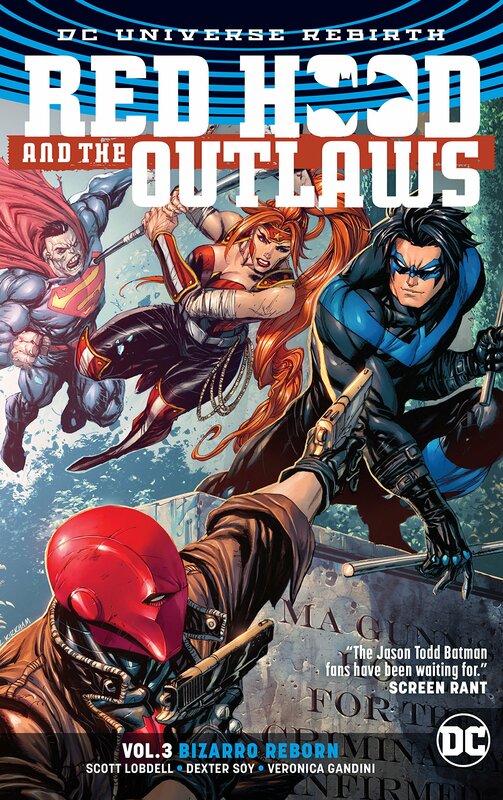 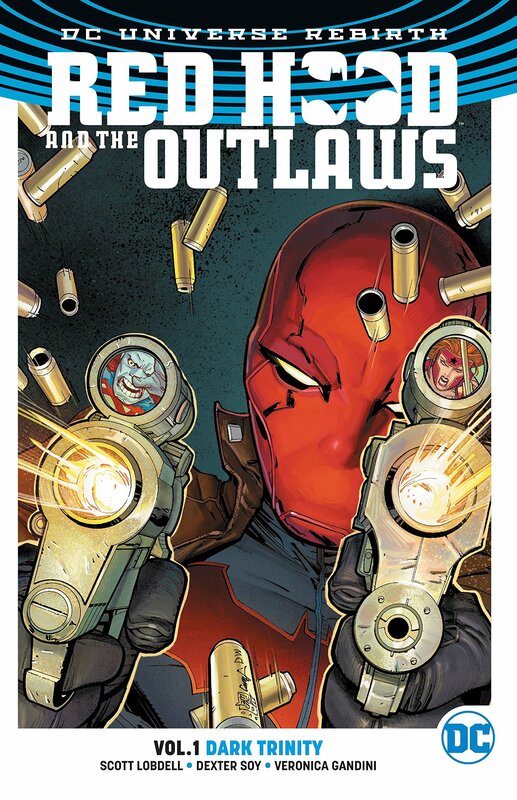 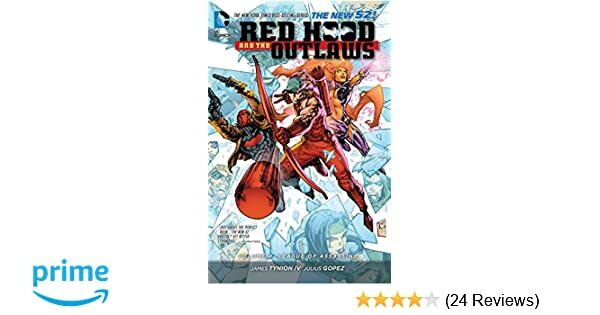 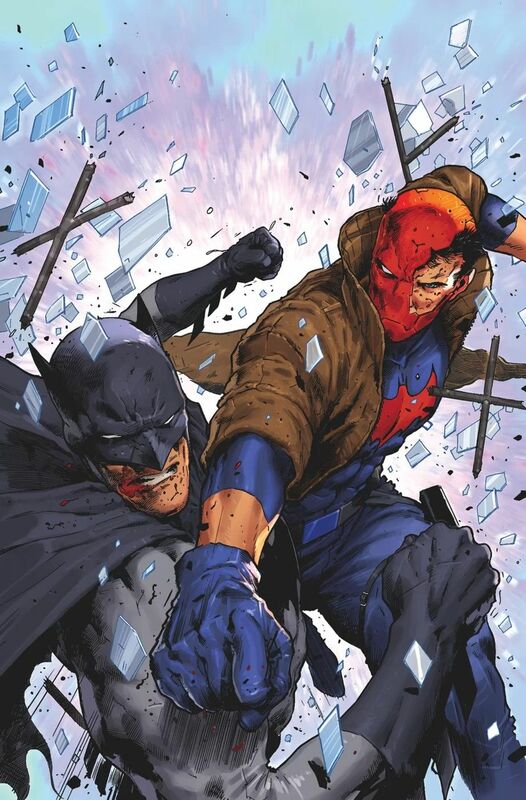 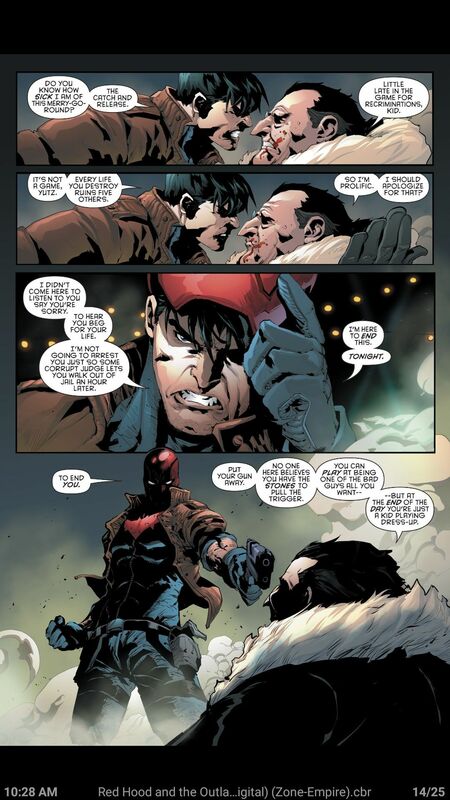 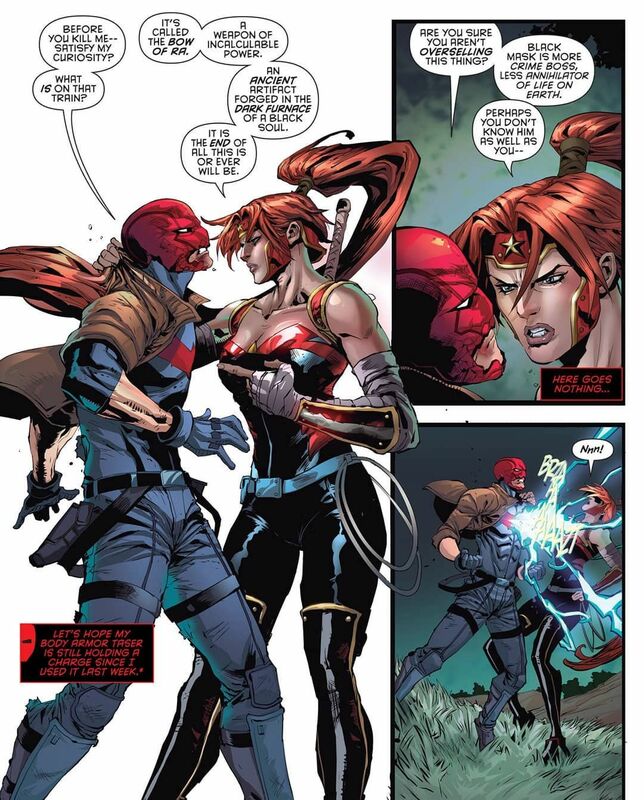 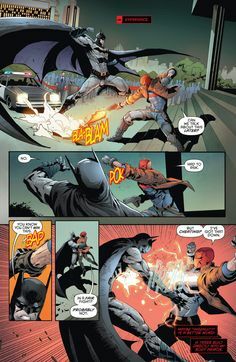 Red Hood and the Outlaws #1 is on sale August 10. 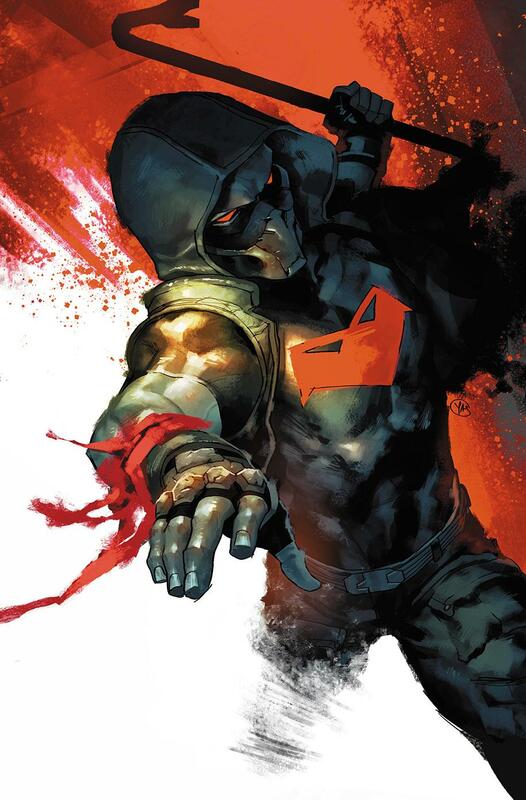 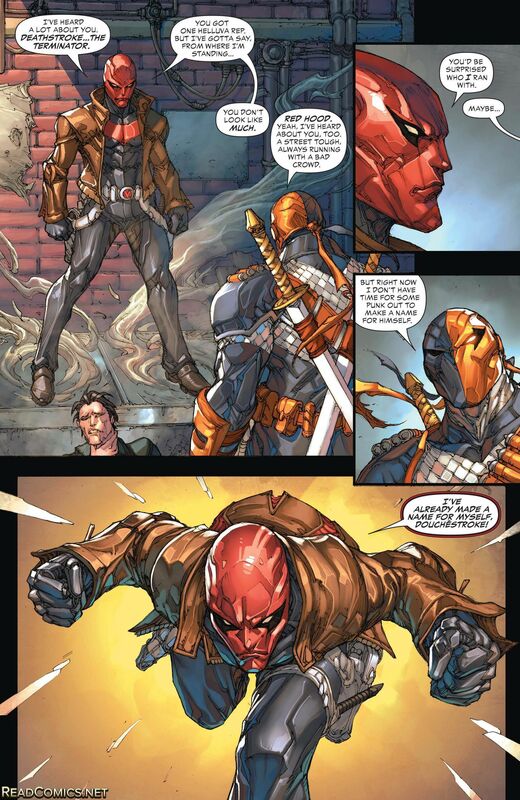 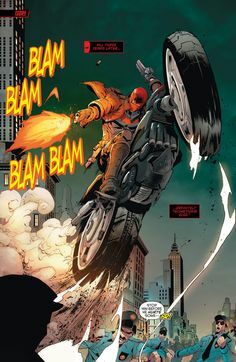 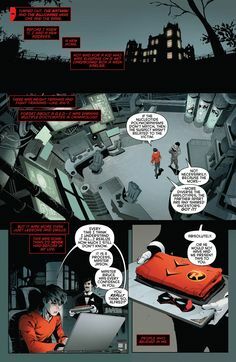 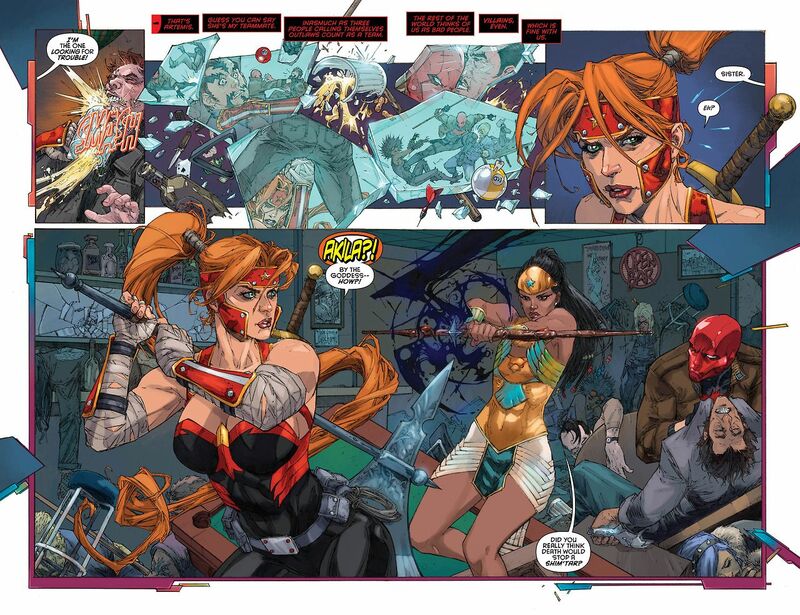 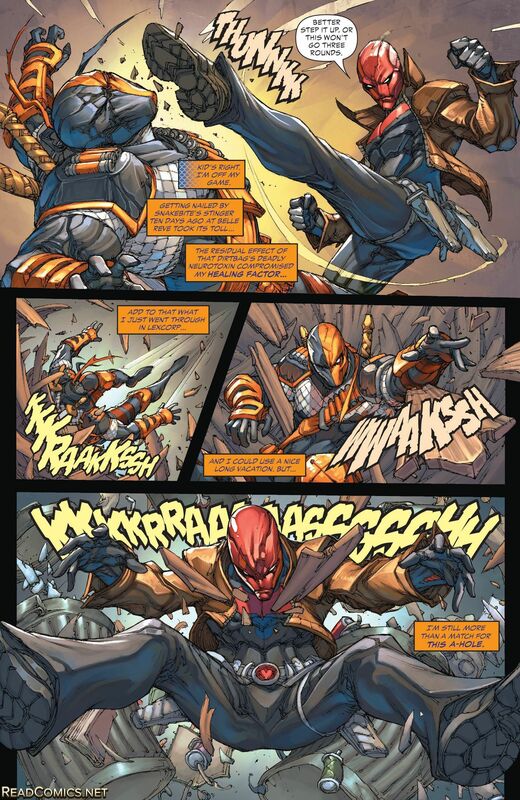 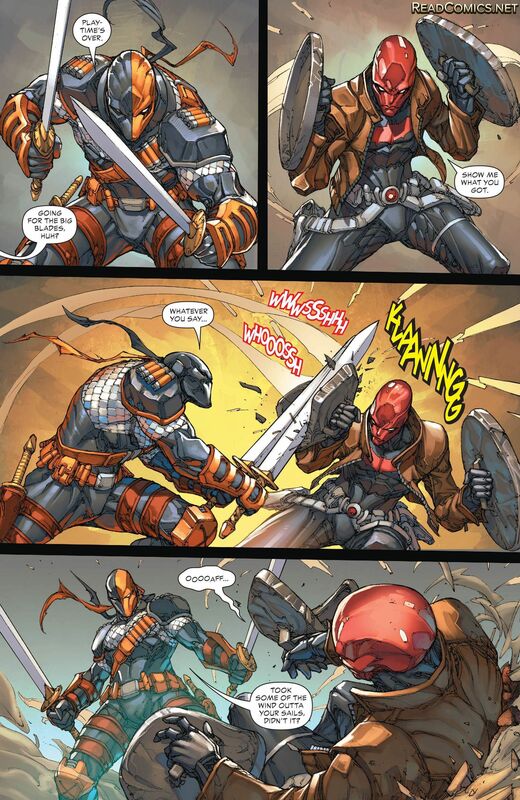 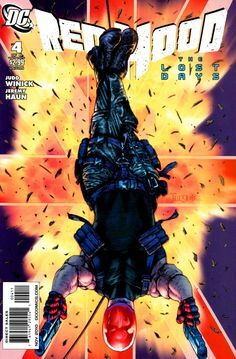 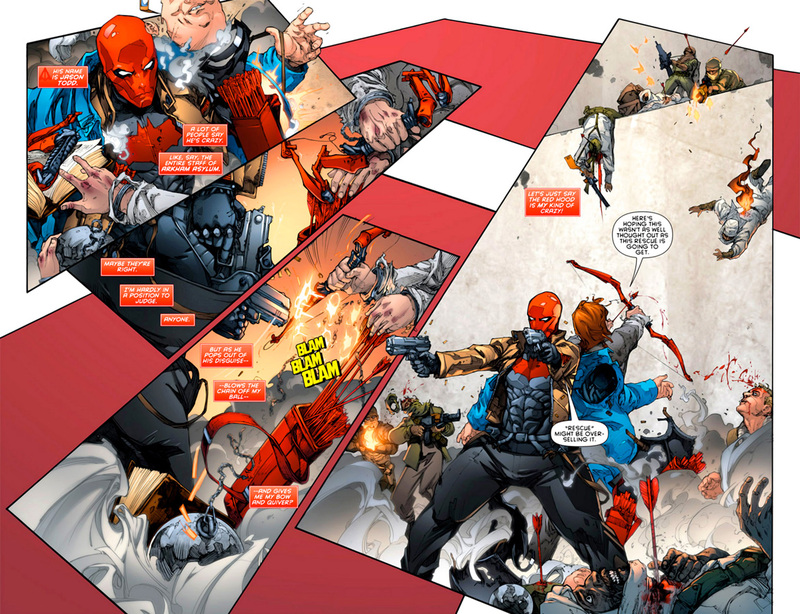 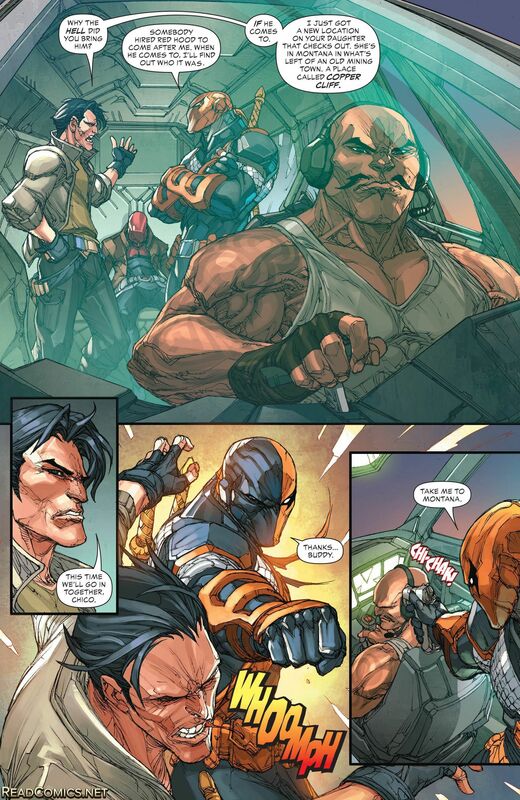 Deathstroke #16 (the New 52) Deathstroke vs Red Hood part 6 - Visit to grab an amazing super hero shirt now on sale!